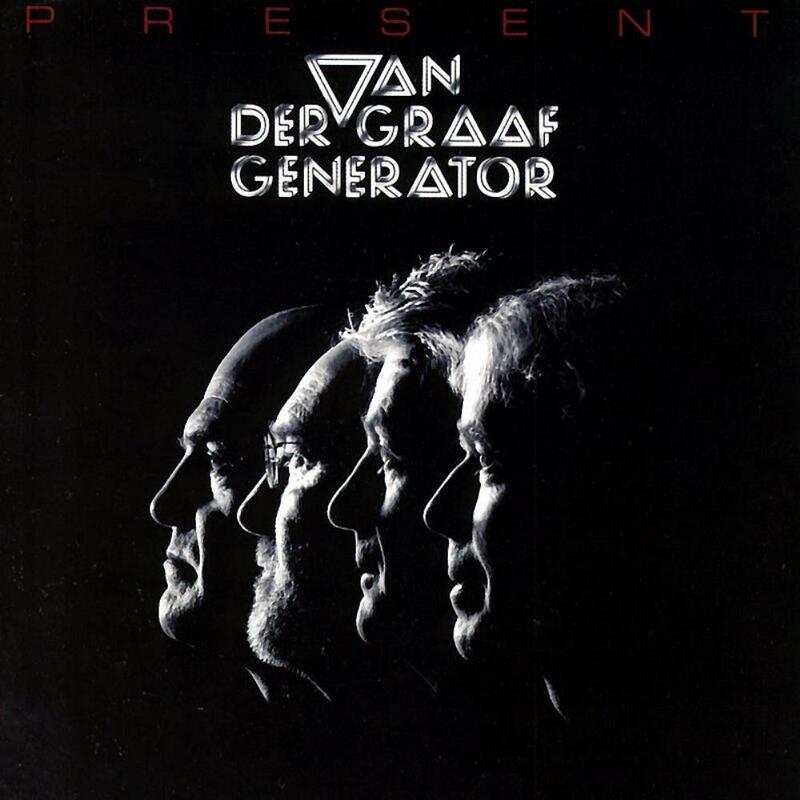 Van Der Graaf Generator - "Present"
VDGG is back, after 27 years. The REUNION!!! The new album, released only 2 weeks before the London Live-show is named "Present". The first CD contains six compositions(40 minutes of duration, comparable with an old vinyl), which are kept in song structure. One of them is called "On The Beach": a beautiful lyrical song, including a switch into a meditation-like groove. The second CD offers ten instrumental improvisations, which means more than one hour of rousing and fascinating excursions into the exiting world of where Rock, Jazz and Electronic meet.